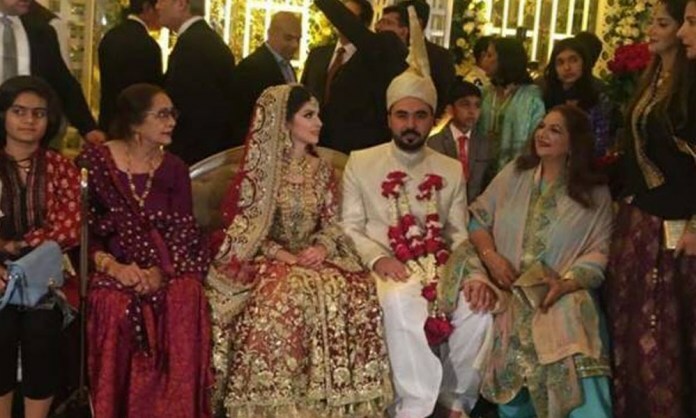 Another wedding that has been getting a lot of attention is Ex Army Chief General Raheel Sharif’s son’s wedding a few days back. Most people especially those who adore the general are quite excited and reeking of positive energy as the pictures of the wedding came out. 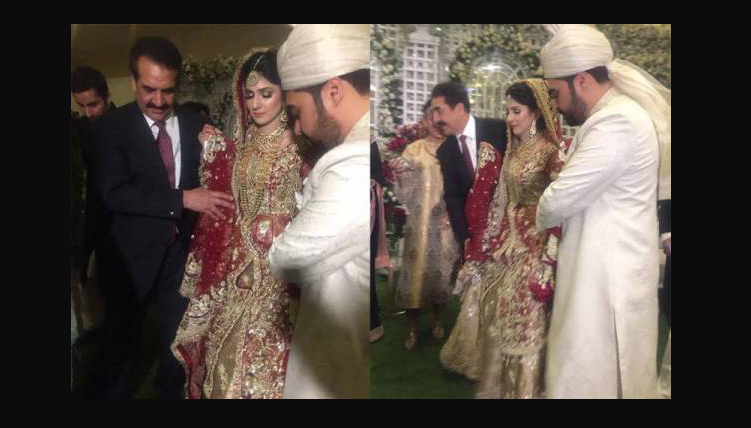 One of the highlights of the wedding was the General Sahab seen lifting/holding his daughter in law’s lehanga himself. The photos have caught quite a lot of attention with people raving about the sweet gesture from the ex chief of army staff. 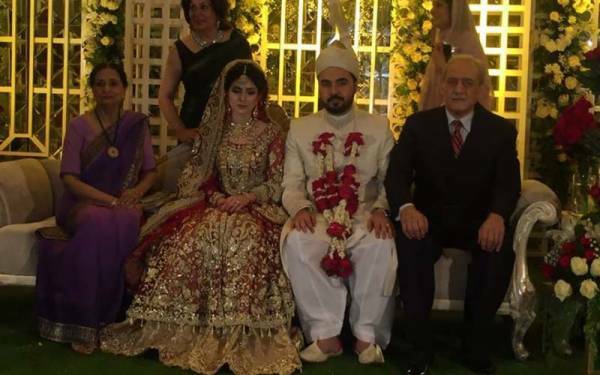 We have often seen sister in laws holding their new bhabi’s lehanga, but it is indeed a rare sight to see a father in law, lovingly carrying the heavy bridal dress for the bahu! So the internet has been going ‘awww’ over this. Are you too having an emotional moment? Here’s a few clicks from the wedding that has become the talk of the town. The groom’s friends and cousins were seen having some good dance moves. 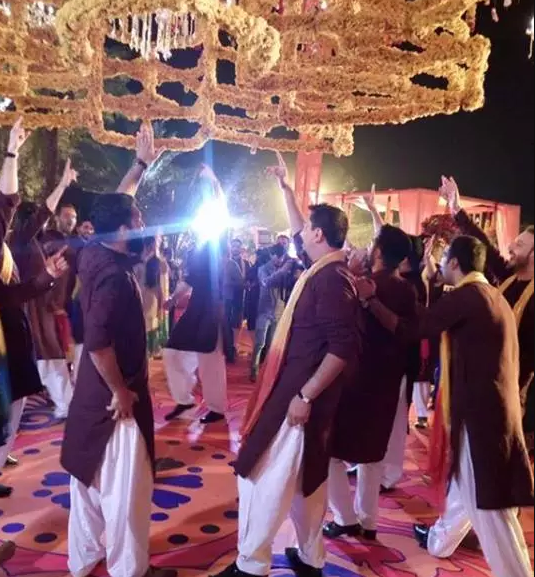 The dance floor took centre stage throughout the mehandi event. Seems like the boys had a great deal of fun dancing. 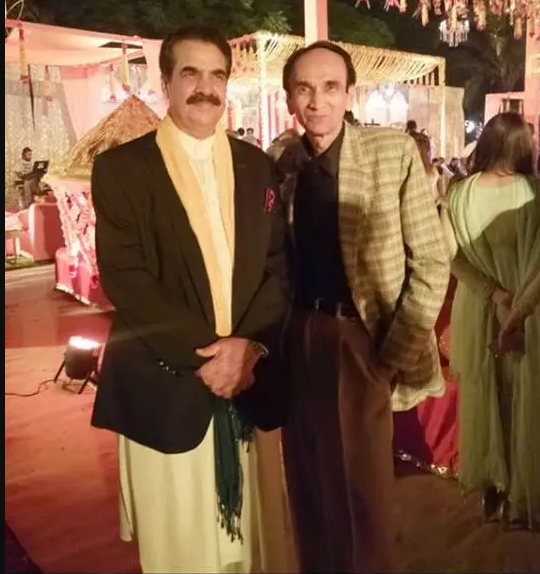 Gen Raheel Sharif being a normal dad, dressed typically with a jacket and muffler on shalwar kameez, looking charming as ever. The bride and groom were decked up in traditional wear with the bride looking especially regal in a red and gold designer outfit. 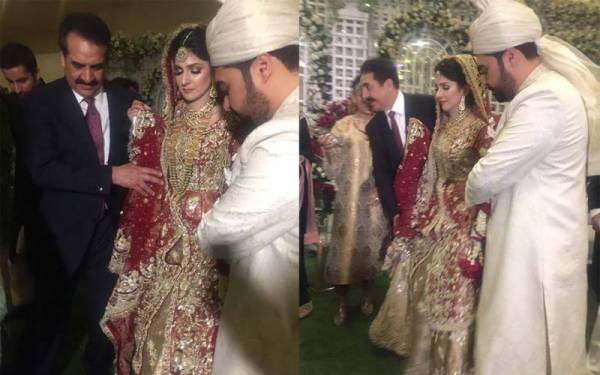 Umer Raheel has tied the knot with Mahek Toor who is daughter to an automobile business tycoon, Farooq Toor. 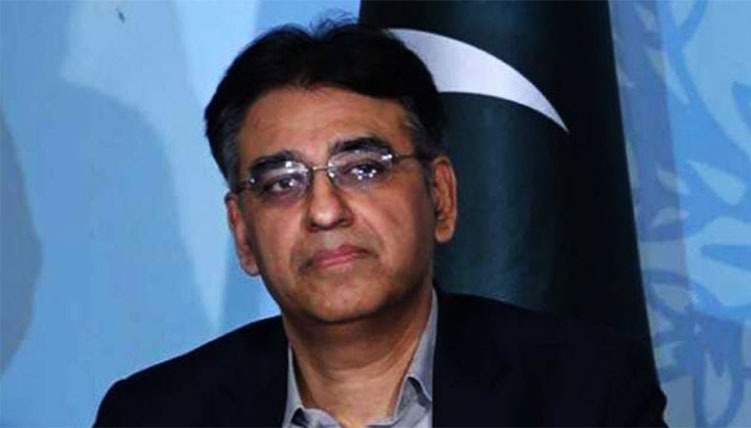 But where are the walima photos? Last week was spent drooling over, discussing and debating Feroze Khan wedding. And now we have our eyes peeled for more pictures from this grand wedding.